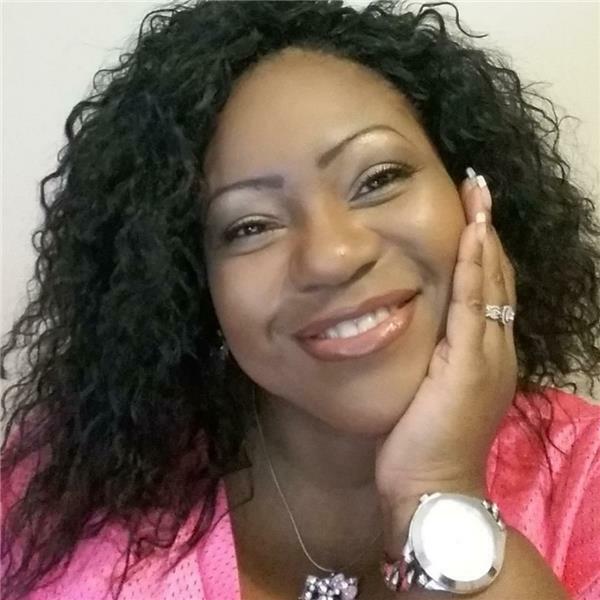 Prophetess Twanna Y'vette Ray, PhD is the founder of Twanna Y'vette Ministries which houses Change (CPWM) & Extreme Virtual Ministry Productions (EVMP), Twanna Ray Live (former radio show), Twanna Teaches (online education) & Plannerville (online crafting community). She is a graduate of Southeastern Business Academy & Hill University. Her hometown is in Alabama. She has 2 daughters, Breinea Gabrielle (Jan. 29th 1992) and Rotavia Dannielle(Jan 22nd 1994) (residing in heaven now) and 1 adorable GLAM-daughter, Honesty Dannielle (Dec. 12th 2015) who also reside in Alabama. Twanna is also a Psalmist and a Published Author. Her home church is Ebenezer Christian church where her dad (step-father) Bishop Robert M. Johnson (Mary Ruth Johnson - Mother & 1st Lady) is pastor. Her birthday is July 9th 1971 and she enjoys Crafting, The Color Pale Blush Pink and everything loaded with Silver & Diamonds! The Most Beautiful thing about Twanna is....she loves JESUS, loving people, and teaching others to love themselves. She is a motivator and says that her purpose in her life is to uplift others and use her life as a teaching tool to help others get through their darkest days. She is a CHRISTian an loves living a JESUS filled life. To hear her testimony please visit her ministry website and YouTube channel. Twanna Speaks with Mike Shelah today on TRL! Damon "DaRil" Nailer on Twanna Ray Live Today! Today the Reality life coach is teaching us how to believe in ourselves by speaking life into our on lives, adn teaching us how to correct things that may cause us NOT to love ourselves. Twanna Talks GLAM! What's too much and how young is too young for GLAM? Lets Talk About GLAM! Makeup, Hair - Looking & Feeling Good About YOU! Toni Henderson-Mayers- Author of "Wise Courtship"